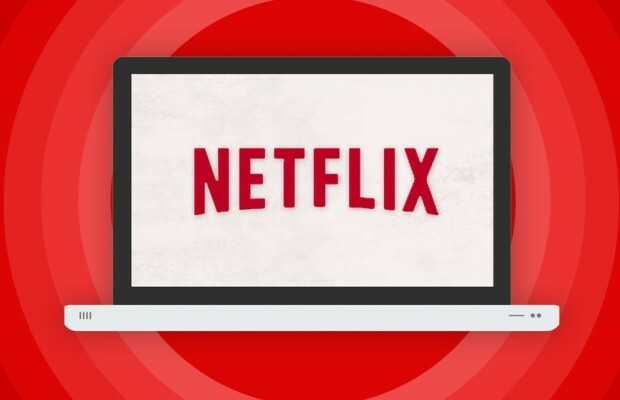 Netflix announced it began streaming to 130 new countries today; It now streams to every single country on the globe with the exception of North Korea, China, Syria, and the region of Crimea. Netflix currently dominates the streaming sector and the expansion will further assure that. Investors took the news in open arms and the company’s stock rose by 9.31% to reach 117.68 USD/Share. Netflix currently services 70 million customers and the expansion will only lift that number higher. The last key to the puzzle is expanding in to China and its growing middle class. The Chinese government has set up strict barriers to entry but investors should keep an eye for any advancement in the future.